We deliver a fresh paper to your favourite podcast application every week. We’ll send you a note when we’re on your favorite Podcast App. Thanks for signing up! 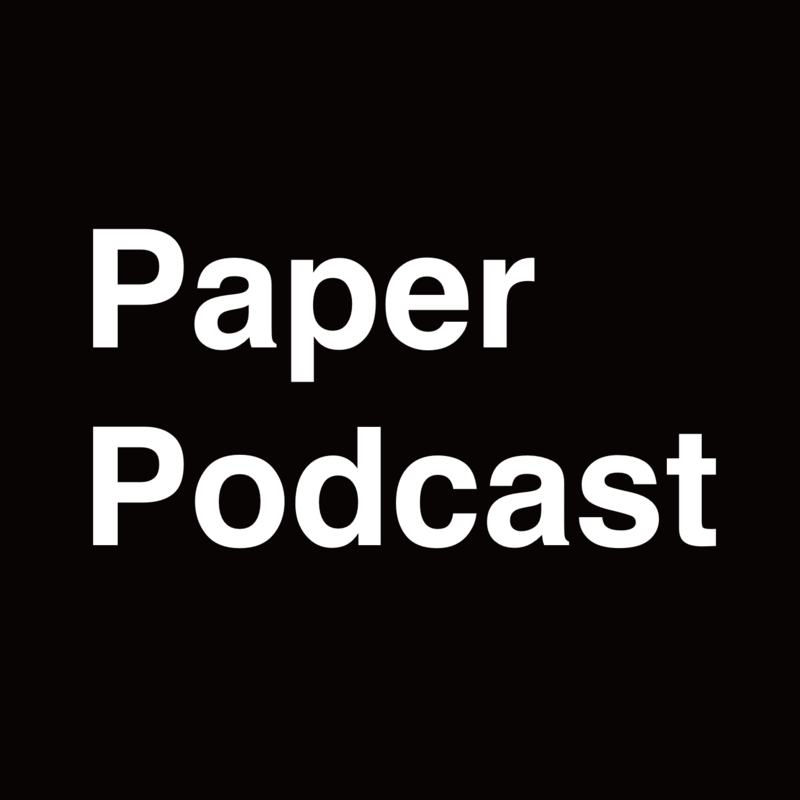 We'll send you an update when we launch the Paper Podcast! Want to produce your own Podcast from your blog? Voicepods makes it super simple.